Whether you’re looking for your next adrenaline fix or wanting to overcome a fear, these top five adventures will definitely get your blood rushing and entice the daring adventurer in you. Deemed as the “Great White Shark Capital of the World”, Gansbaai is where you’ll want to go shark cage diving as it promises one of the most electrifying encounters with these mysterious sea creatures. 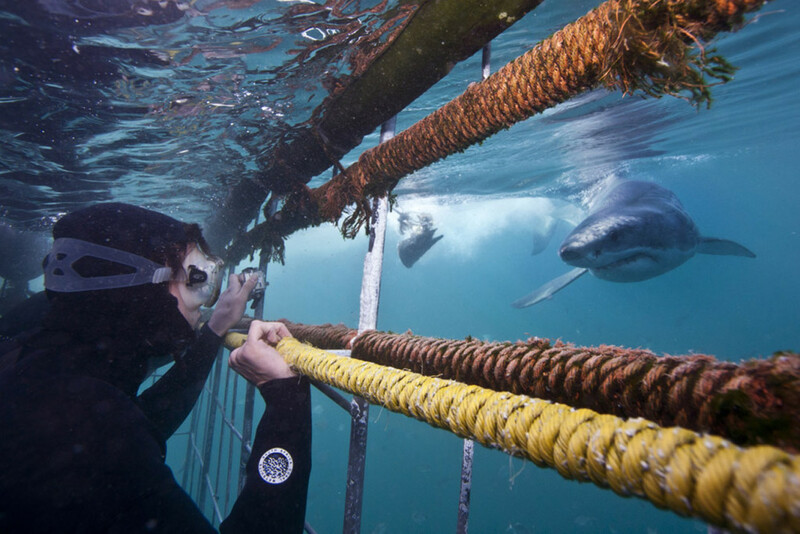 Shark Alley in Gansbaai offers the thrilling experience to jump into an impassable cage and witness the wonders of great white sharks, blue sharks and mako sharks. Further, just off the coast of Gansbaai lies a small island that is home to more than 60 000 fur seals. During winter, the great white sharks are often seen roaming around the island of seals, hunting, and pursuing the seals by breaching the waters. 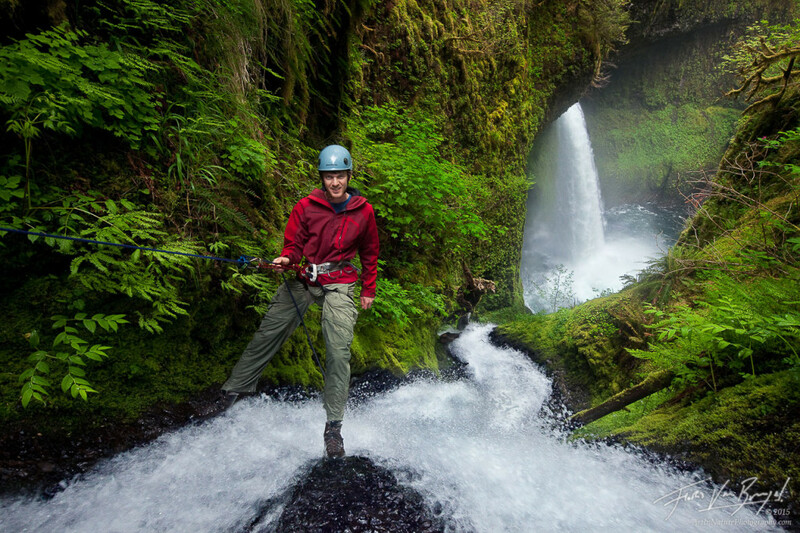 Experience the majestic landscapes of Costa Rica by rappelling one of the country’s magnificent waterfalls. 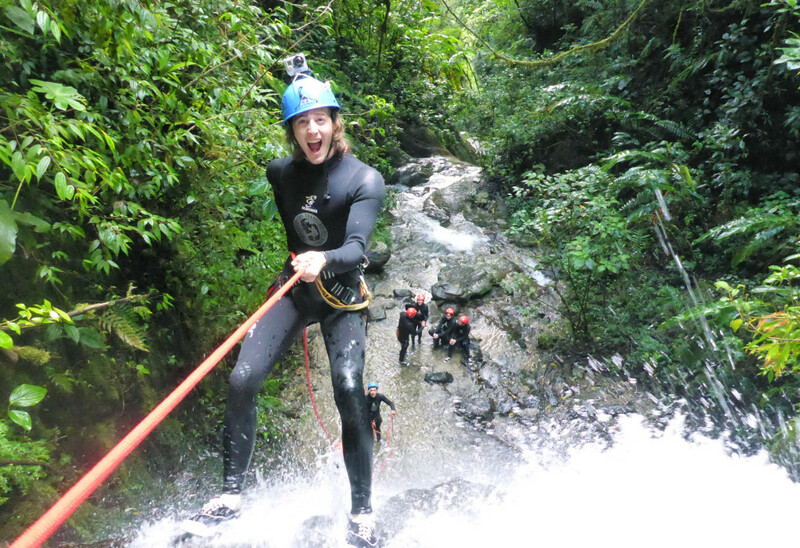 An adrenaline rush for sure, waterfall rappelling the canyons in Costa Rica entails descending down a rock face, and if you’re within the boundaries of a waterfall, it can make a memorable experience. 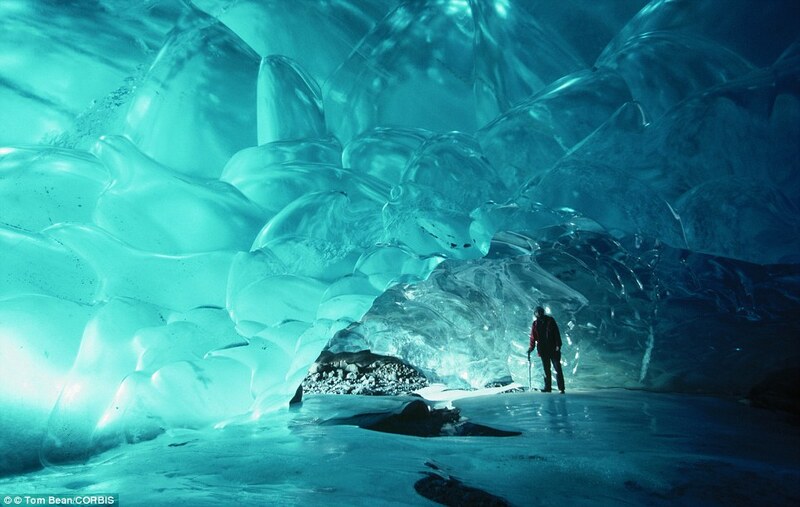 To explore the world of glaciers, add Alaska to your bucket list. 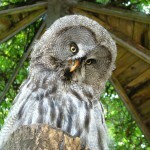 Alaska boasts a boundless land that encompasses many glacial features along the hiking trail. Time and patience is required to enjoy and discover landmarks such as moulins, crevasses and enormous blue pools. If you trek the trail far enough you might come across ice caves, canyons, and even waterfalls such as the Donoho Falls, a waterfall plunging over a glacier. 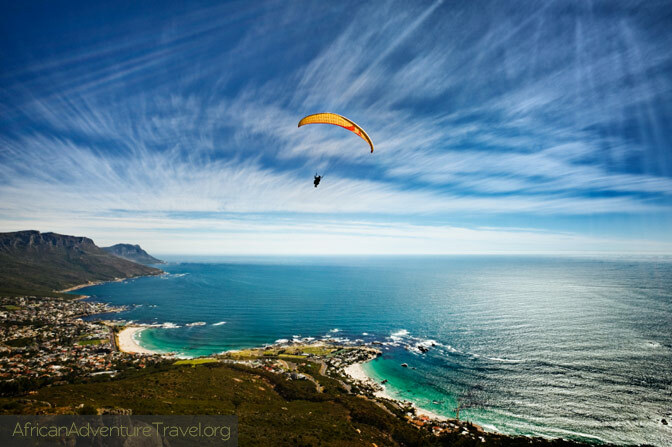 Paraglide from Lion’s Head or Signal Hill in Cape Town for an adventure of a lifetime. While there isn’t a set duration for the adventure, the journey is known to last for some 30 minutes. With the view of the Cape Peninsula below your dangling feet, it is sure to be an amazing encounter. 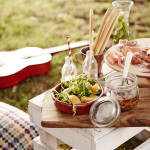 Some attractions you’ll get to see include Table Mountain, Camps Bay and the breath-taking coastline. 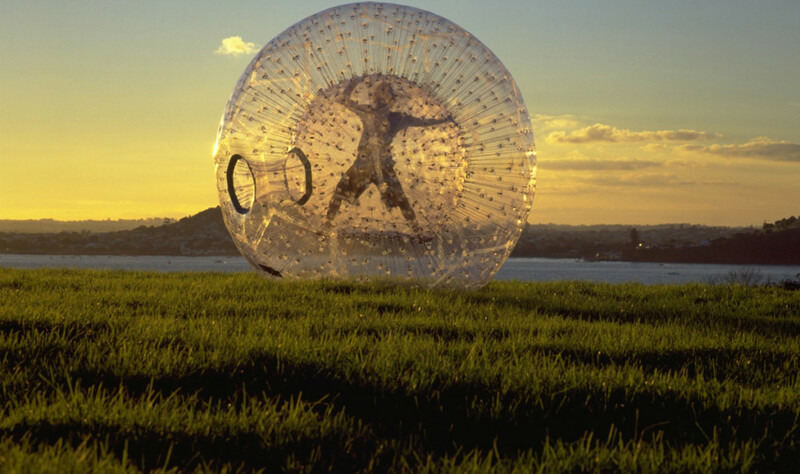 Imagine getting inside a huge transparent ball and going for a thrilling adventure bouncing and rolling along the grassy grounds downhill. What’s more, you can opt for the “wet ride” which involves a strapless trip with roughly 20 litres of water inside the ball. Securely encased in the transparent ball, you’ll get a kick of freely being bounced around inside the ball as it rolls its way downhill.